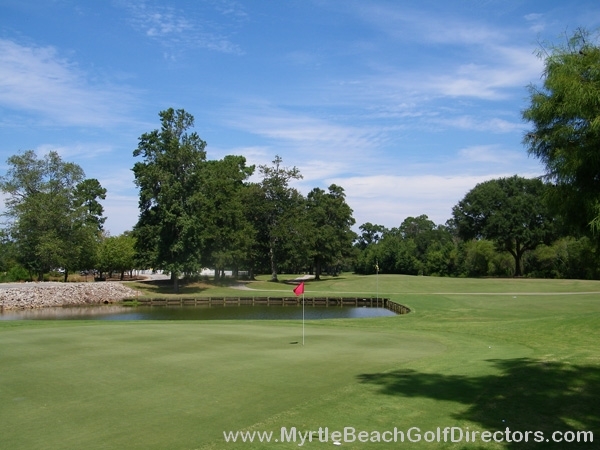 The logo of Aberdeen Country Club is reflective of the “Scottish” feel you’ll experience at Aberdeen. 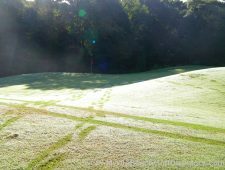 It is a combination of the shield from the Scottish flag, the crown of Scotland, and the mythical Unicorn that in Scottish folklore was wild and untamable, but at times was the bringer of good luck! 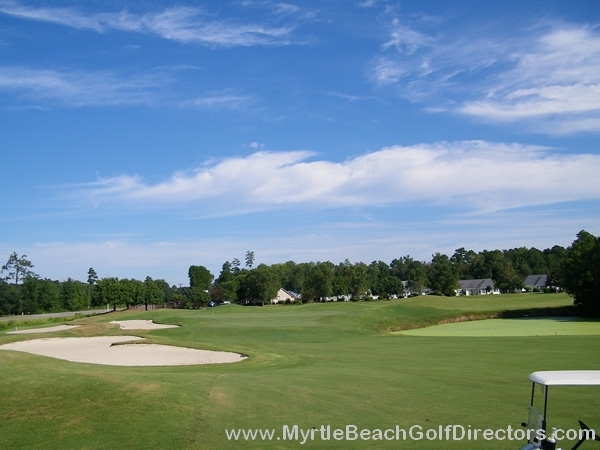 This is one of Tom Jackson’s premiere 27 hole facilities in the Carolinas. 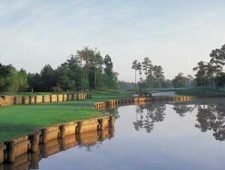 Aberdeen will take you into the game of golf in the true “Scottish” tradition. All three nines are reminiscent of those early days of golf with the “Meadows”, “Highlands” & “Woodlands” nines. 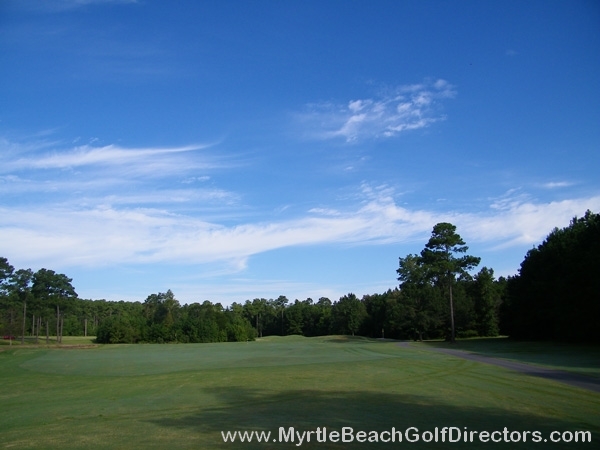 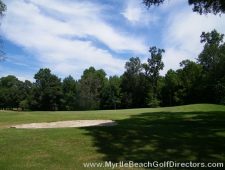 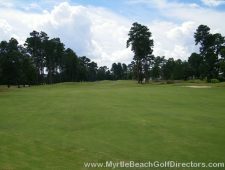 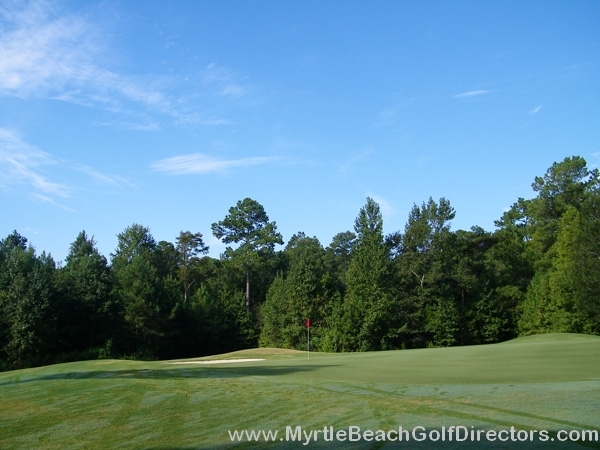 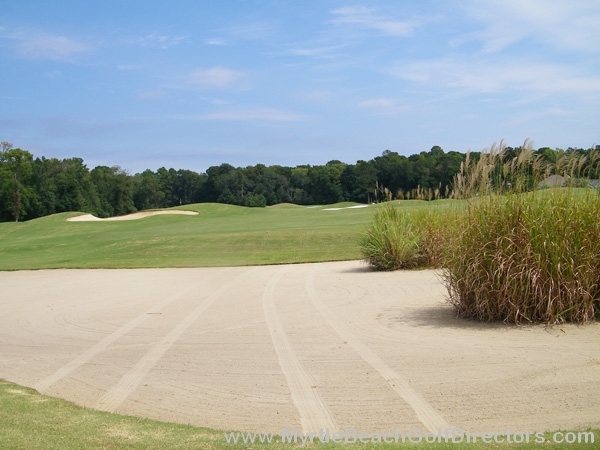 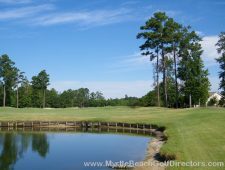 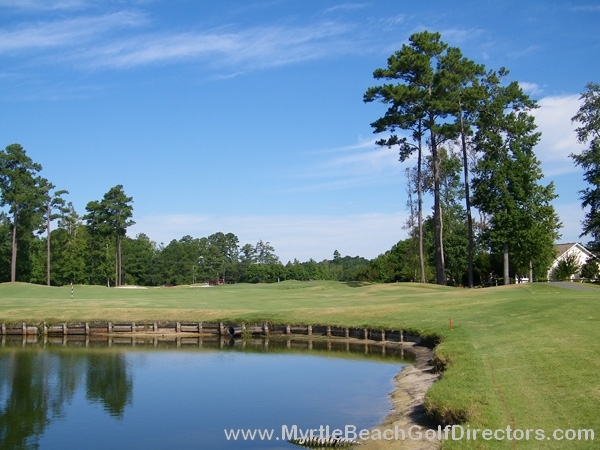 Tucked among towering hardwoods and the beautiful Waccamaw River, this course features extensive mounding, wide landing areas, & bent grass greens. 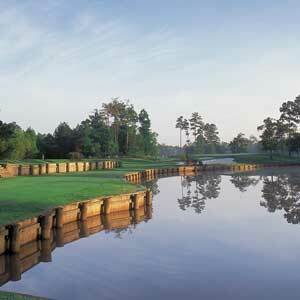 A 27-hole golf experience with Scottish flair. 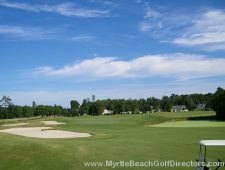 Each nine presents a different look and different challenges, with fertile fairways and gorgeous new Tif-Eagle Bermuda greens. 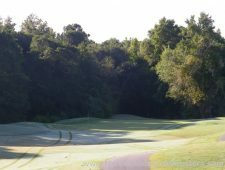 Aberdeen is tucked along a protected riverfront preserve, teaming with wildlife. 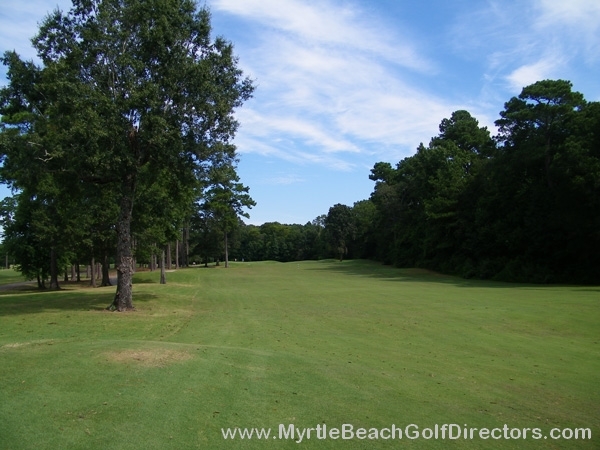 And with 27 holes available, the opportunity for an extra nine or eighteen is great! 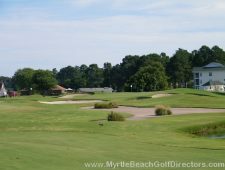 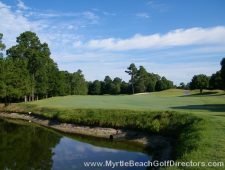 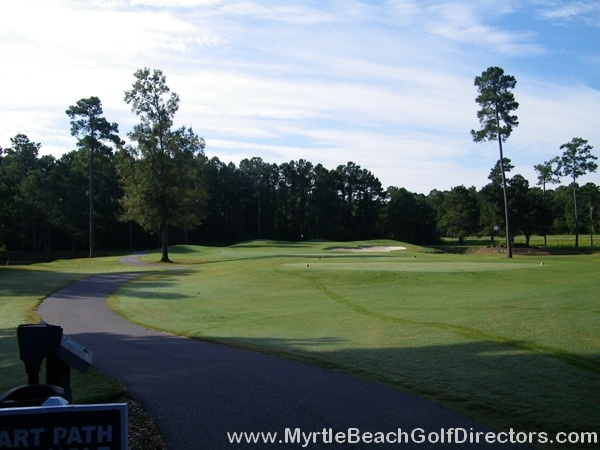 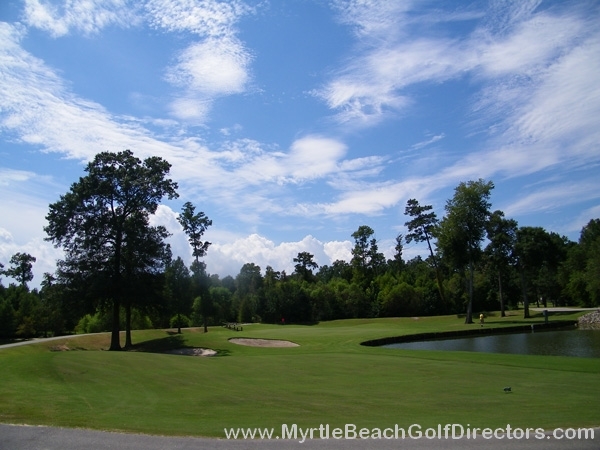 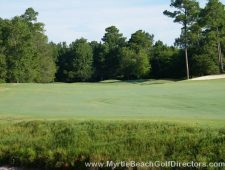 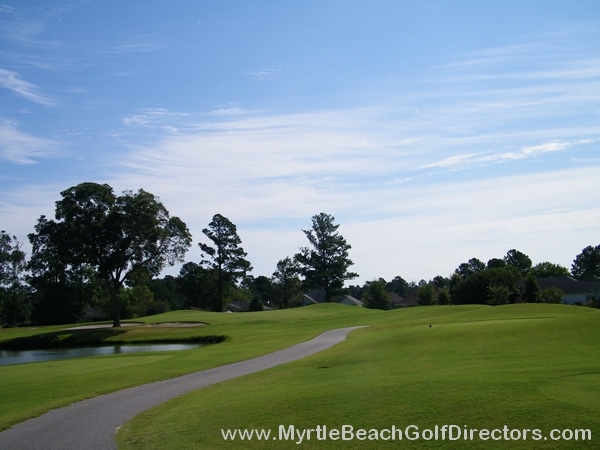 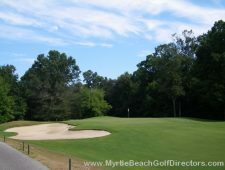 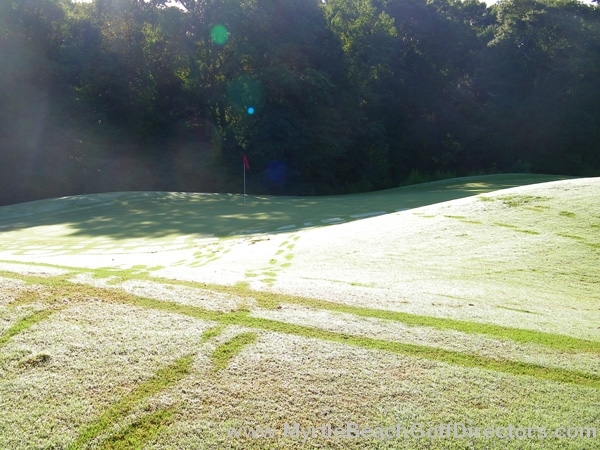 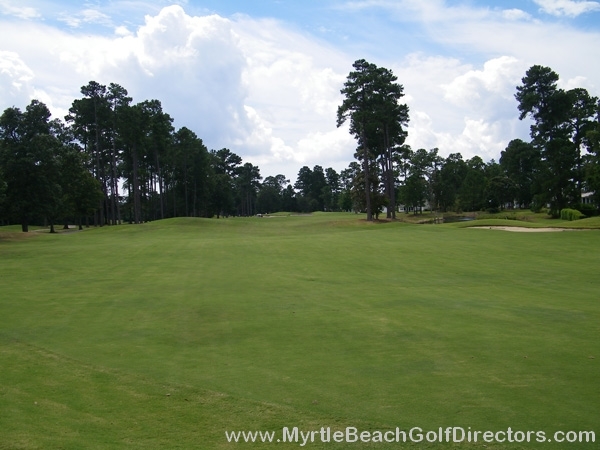 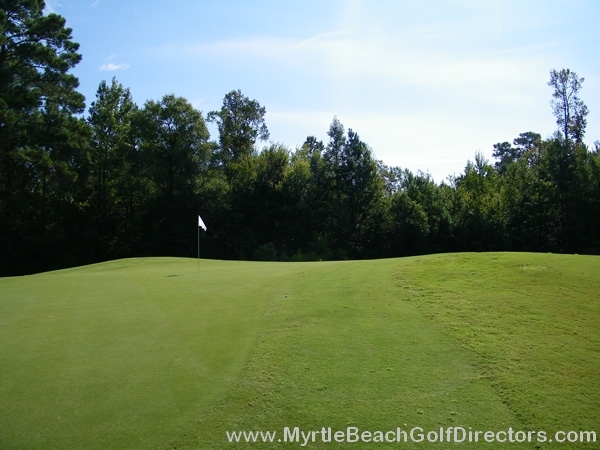 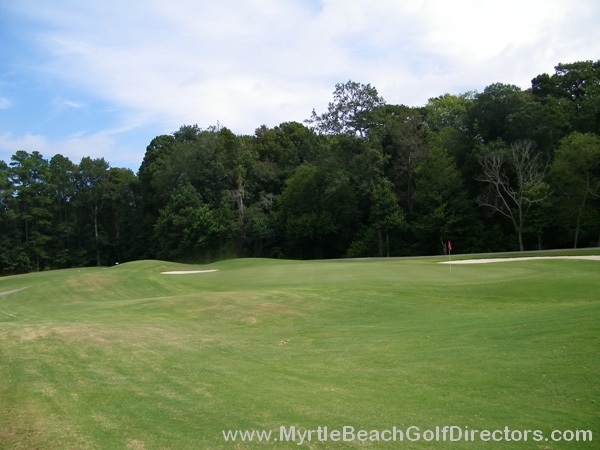 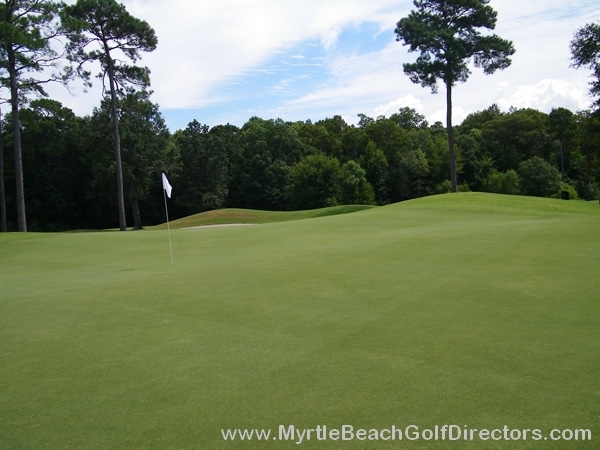 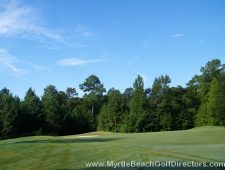 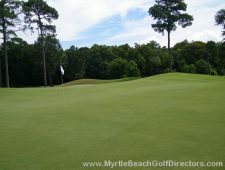 Some of you veteran Myrtle Beach golfers might remember this course as Buck Creek as it was known before Myrtle Beach National bought this course and greatly improved the drainage.